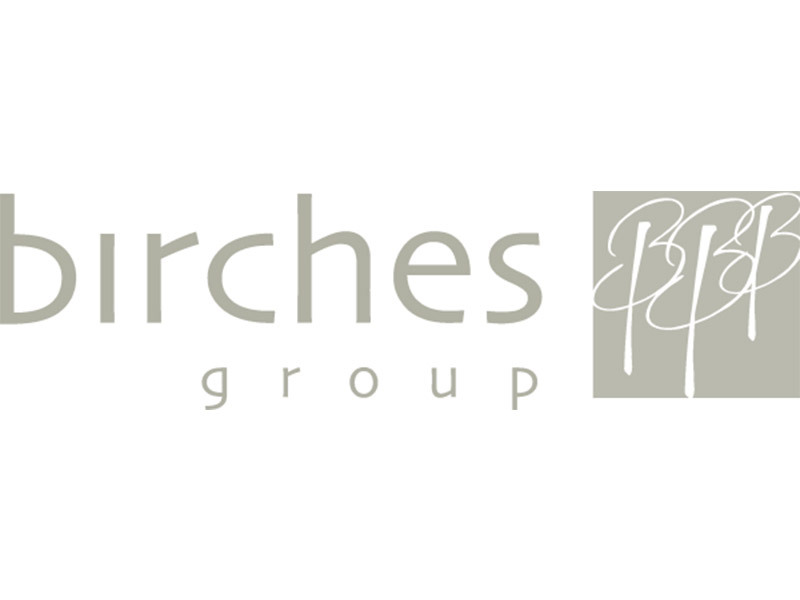 Birches Group LLC is a human resources consulting firm focused exclusively on high-growth and developing markets around the world. Birches Group labour market surveys are available in over 150 countries. 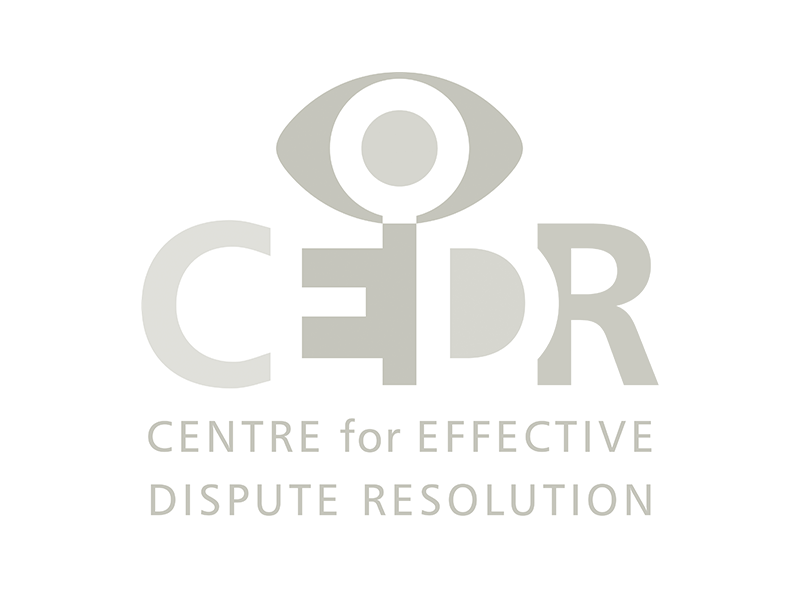 Centre for Effective Dispute Resolution (CEDR) is a leading global ADR consultancy providing access to expertise to resolve conflict deadlock. 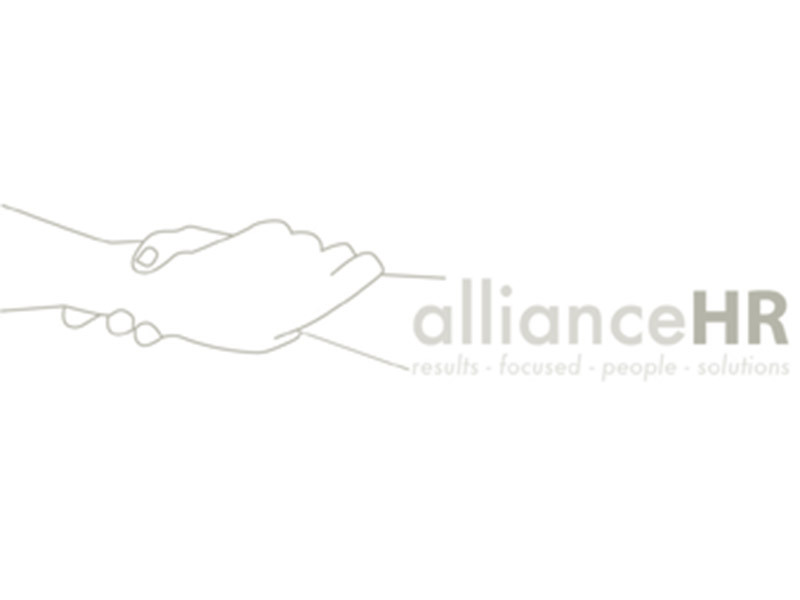 allianceHR is a human rights and human resources consultancy specialising in pre-competitive ethical trade and labour standards compliance and collaborative programmes.